Yes, it deserves to be a trend — #McFail! You would think it’s more of a vendetta than reporting #PRFail, but no, it’s real. The Clown really has been sucking out loud that much lately. If you have enough to sit in a fast-food drive-thru, take a gander at this list of bad PR stories from PR Newser, which I’m trying to get #McFail to catch on, so help a brotha out. And now that it has been about a week or so, it’s time for McDonald’s to corral some more bad PR. This time, the Clown stuck his size-18 Bozo shoes in the behind of two octogenarians out of a Virginia McDonald’s because — wait for it — they were sitting too long. 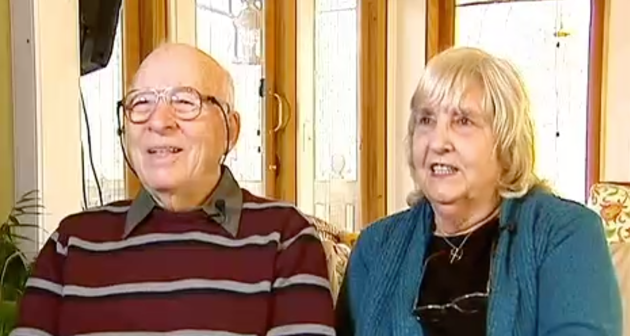 According to WTTG FOX 5 in D.C., we have two sinister old farts who had the nerve to go inside a local McDonald’s and enjoy a meal. I know, right? Can you imagine the gall of these two geezers? 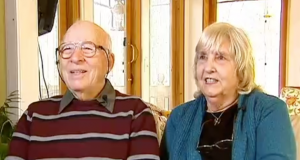 They should have been booted out as soon as they ordered just by looking at them, with their canes and dentures. Meet Carl and Barbara Becker. Yeah, just look at them. Thugs, I tell you. Ne’er-do-well thugs. May as well worn a hoodie in that place. They weren’t. In fact, Carl was probably rocking some sweet plaid golf pants and Barbara some lovely support hose. The deleterious duo were chowing down on some McNuggets for a ritual they call “scrunch” (supper and lunch halfsies). Suddenly, a McDonald’s employee cleaning up after the vagabond Bebe’s Kids, decided to take out some angst on the Beckers. And if you don’t hate the Clown enough yet, Carl here is a WWII veteran. One more morsel of rancor to wash that down? 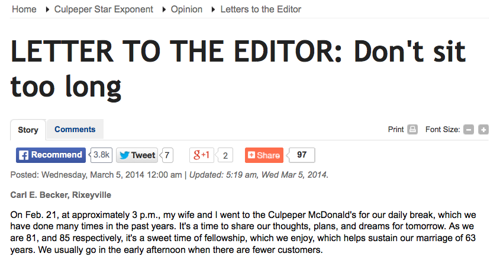 As an apology, McDonald’s corporate offered the couple two free small coffees. Don’t worry, Babs sent the coupons back (atta girl). And now, they are eating elsewhere. Looks like it. That’ll do, Clown. That’ll do.